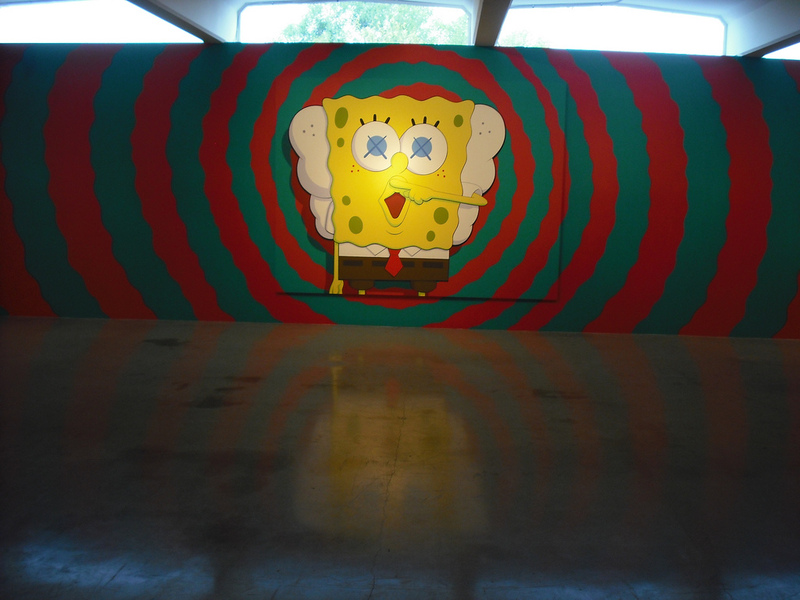 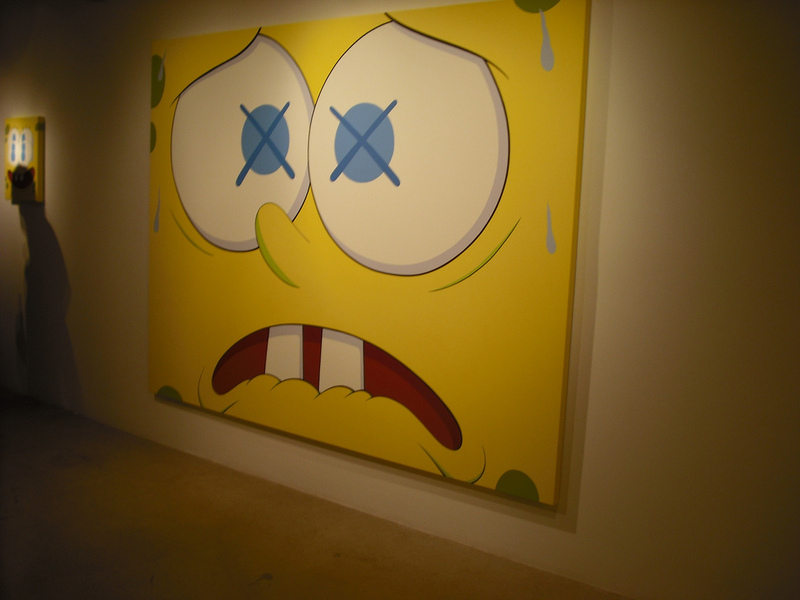 As a follow-up to ourÂ preview of Kaws’ “Saturated” show at Emmanuel Perrotin in Miami, we have some EXCLUSIVE pictures from our friend Kim, who generously shared with us a little opening night access! Kaws was on hand to sign some goodies for his legion of fans! 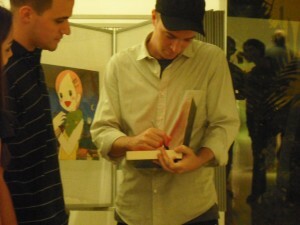 It seems that Kim even got a little gift from the man himself! 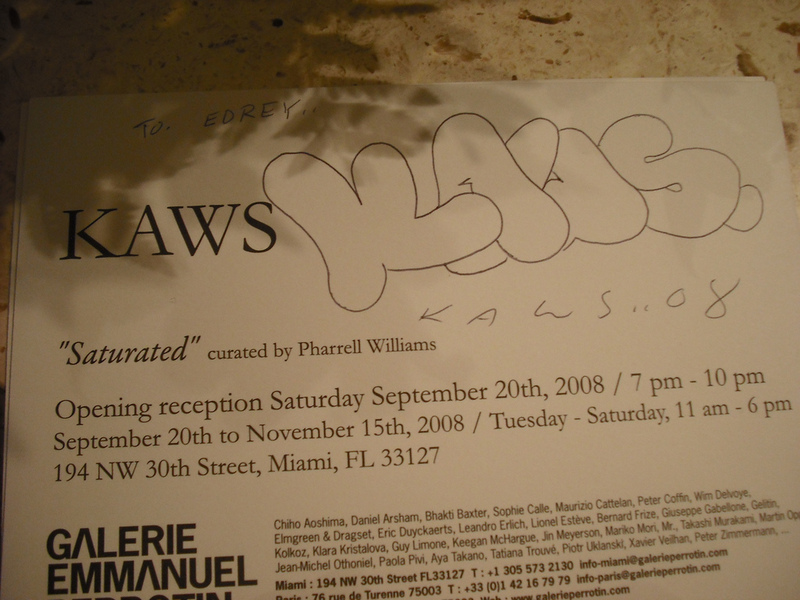 *Note that this show is “curated” by Pharrell andÂ were NOT commissions for theÂ trend-settingÂ producer. So, the works were available for sale to the general public, but as expected…quicklyÂ SOLD OUT to some prominent collectors of the high-end scene! 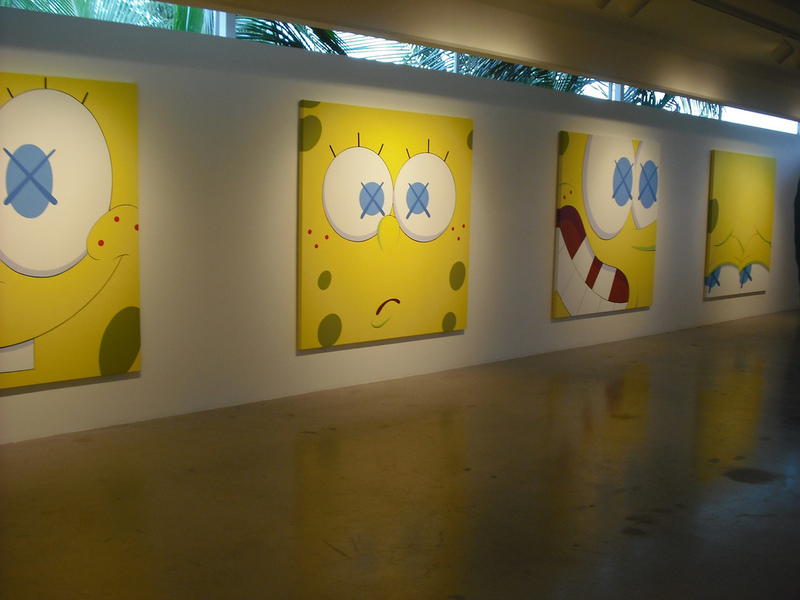 As you can see from Kim’s photos… the show wasn’t limited to just Sponge Bob inspiration… but also the Smurfs! 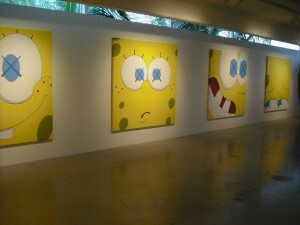 Check more more pictures of the show from Kim’s flickr here. 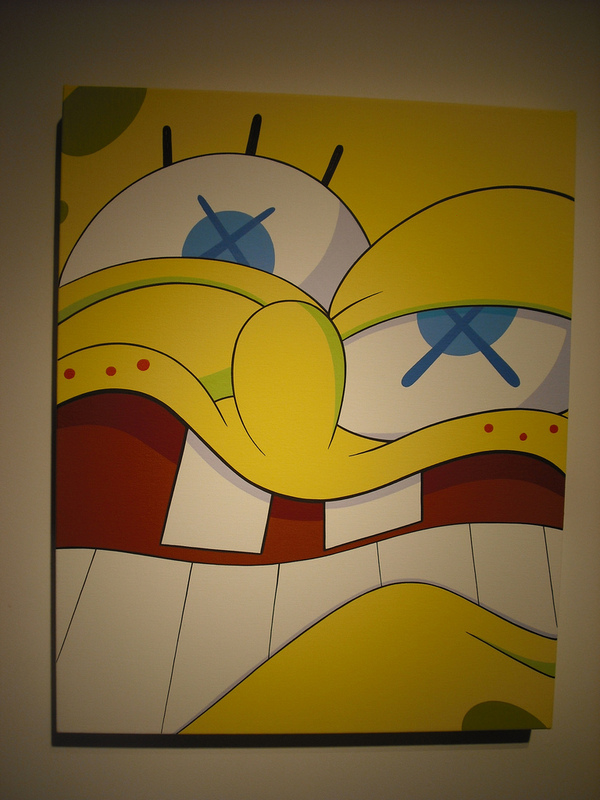 Categories: Art, Contemporary Art, Openings, Street & Urban Art. 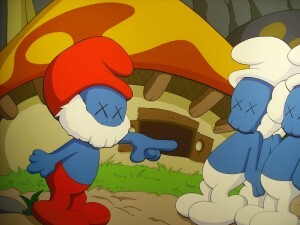 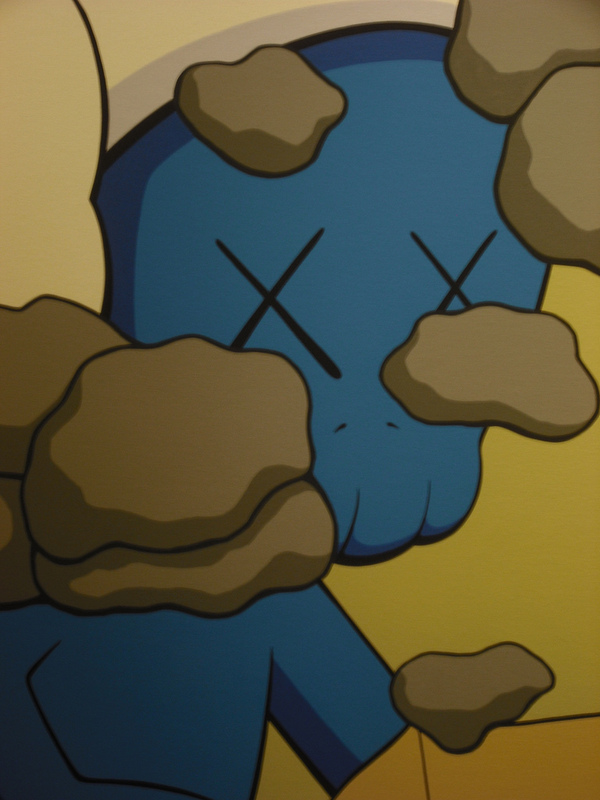 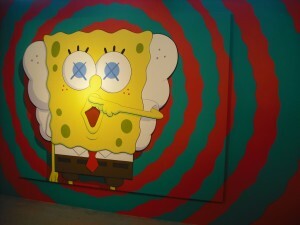 Tags: Kaws, Openings, Shows & Events, Street & Urban Art.